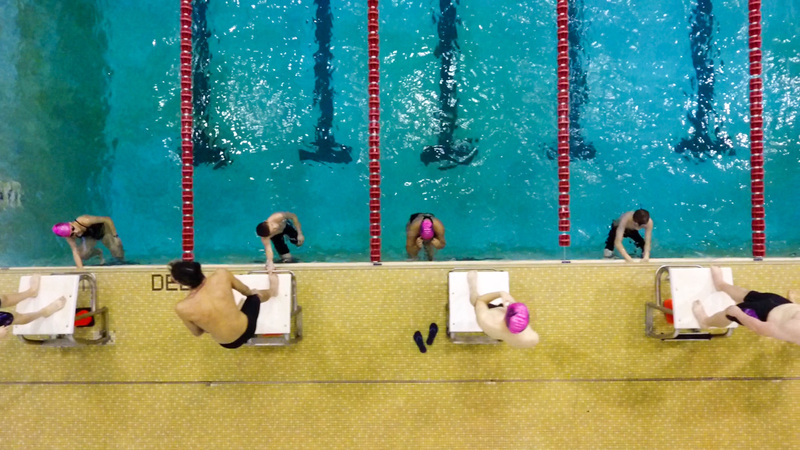 TACM is a adult swim team designed to provide training, stroke technique skills & drills, a physical workout, and swimming for fun and/or master competition. 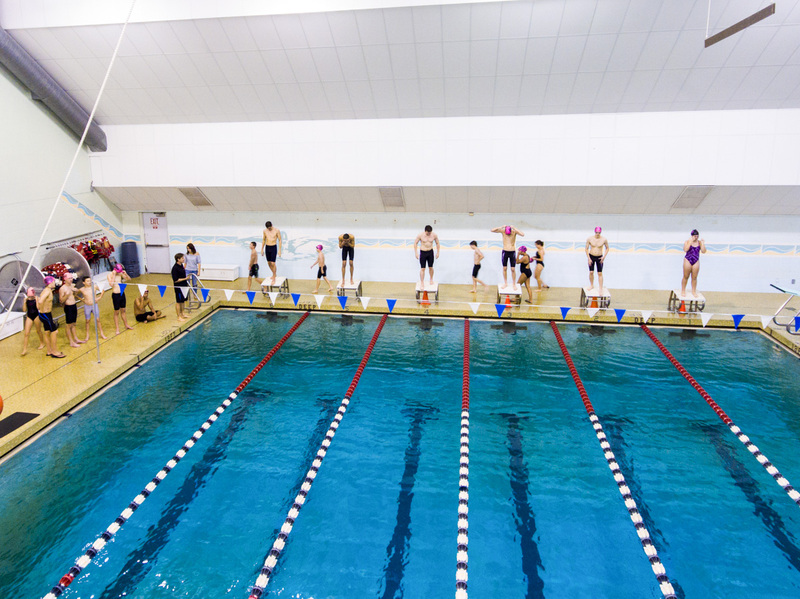 All swimming levels and abilities are welcome. Ability to swim 50 yards is recommended. 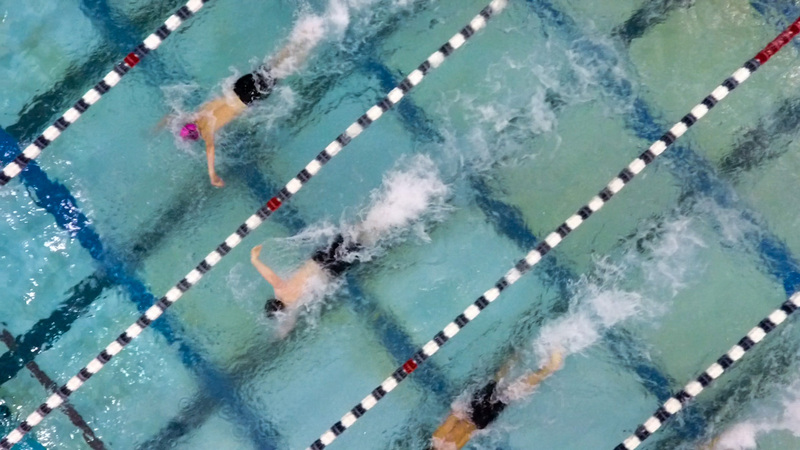 How to get ready for masters: swim with our Fitness Swim Classes, adult classes, private lessons. The Thunderbird Aquatic Club Masters is a wonderful group of adults who always welcome new members. 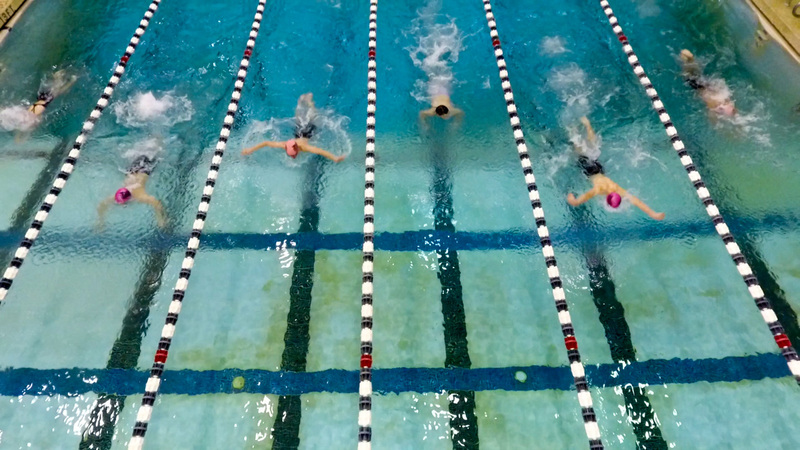 Swimmers develop skills of strength and endurance through workouts. Masters have the opportunity to participate in pre and post meet gatherings as well as open water swims. Calvin Milbach is our TAC Masters Head Coach/TAC Youth Assistant Coach. 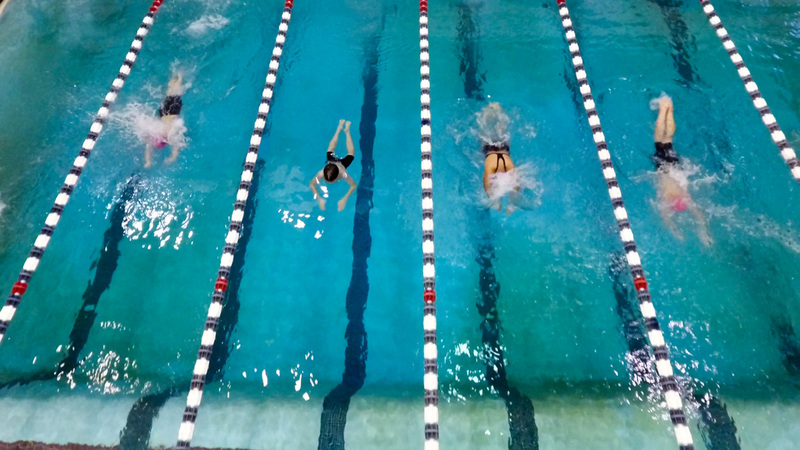 Calvin Milbach started swimming at the Stevens Point YMCA in Stevens Point and Stevens Point Area Senior High School in Wisconsin. He attended the University of Wisconsin Eau Claire and Stevens Point obtaining degrees in Latin American Studies, Spanish and ESL Education. He was an assistant youth and masters swim coach at the Appleton YMCA in Wisconsin. He served in the US ARMY from 2005-2013 as a UH-60 Helicopter Pilot where he was assigned to be the company swim instructor. 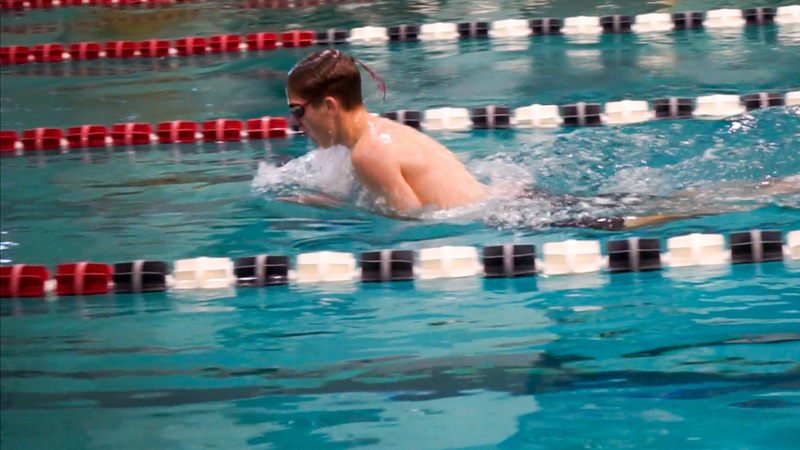 He joined the Thunderbirds Aquatic Club Staff in 2014. He is certified as a USA Swimming Levels One and Two Certified Coach, Coaches Safety, EMT-B, Red Cross Lifeguard, CPR/First Aid, Single Pitch Instructor AMGA (rock climbing). He is certified as a Level 1 and 2 USMS Coach and as well as an Adult Learn to Swim Instructor through the USMS. Below are some useful links related to master swimming.